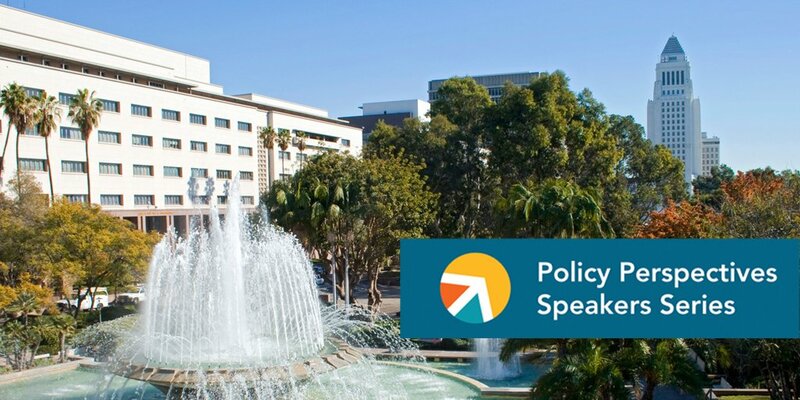 As part of the California Budget & Policy Center’s Policy Perspectives Speakers Series, we presented in partnership with the California Community Foundation, Dollars and Democracy: Understanding County Budgeting in California. View our “Dollars and Democracy: A Guide to the County Budget Process” page, which includes full guide and infographic. Strategic Concepts in Organizing & Policy Education (SCOPE) Los Angeles’ power analysis tool and instructions for using it, both referenced during the panel discussion. This opening session explained the budgeting process in California, including the roles of different key players and what happens when, and highlighted opportunities for advocacy and engagement throughout the year-long cycle. This session also explained how to understand what’s included in a county budget and what it means for the issues you care about. What are specific ways to make your voice heard in county budget deliberations and help shape the debate? A local expert panel shared their experiences with public sector policymaking and offered insights into effective ways to engage with the budget process.